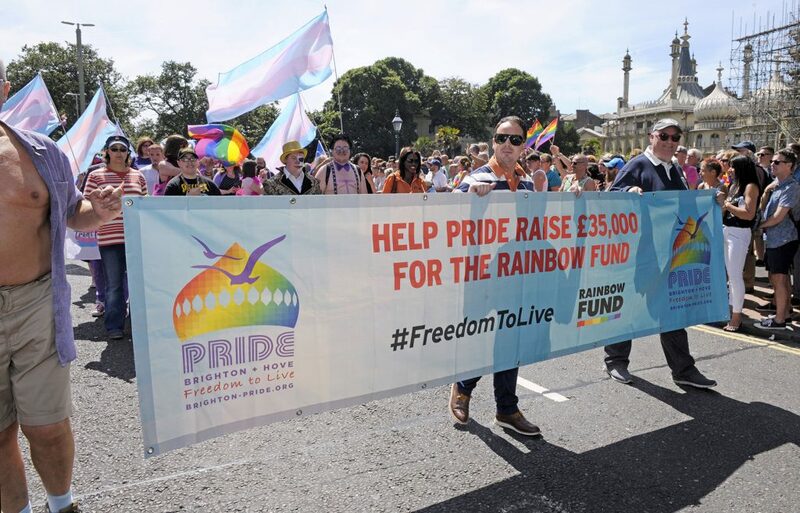 A Pride with Purpose, Brighton Pride has raised over £705,000 for community good causes in the past five years thanks to the support of businesses, sponsors and the many thousands of you that purchase tickets for the Pride Festival in Preston Park and Pride Village Party. But aside from community fundraising for the the Rainbow Fund where does your ticket money go? 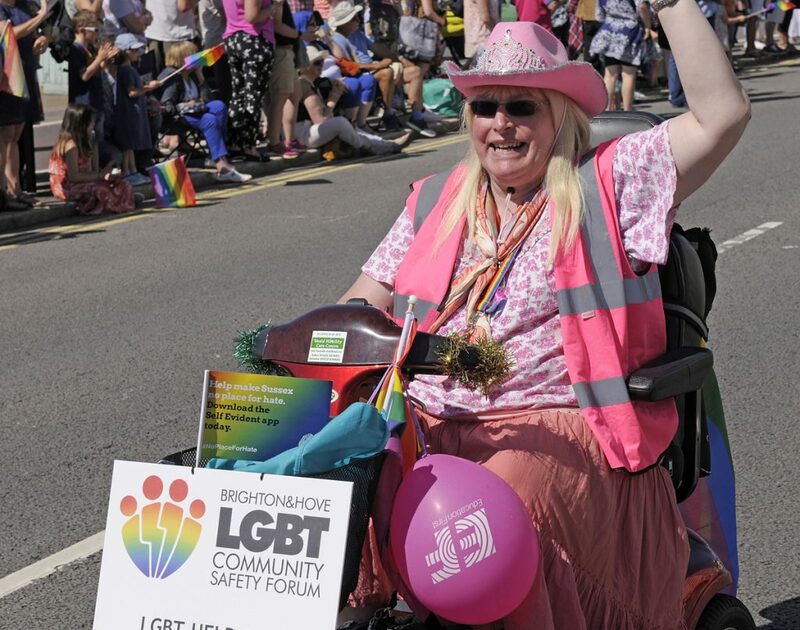 Brighton Pride CIC, a not for profit community interest company (CIC), so all tickets revenue raised goes directly to the operational and running costs of producing the Pride Festival, LGBT Community Parade, Pride Village Party and community fundraising. Our sole aim is to provide benefit to the community or to trade with a “social purpose,” rather than to make a private profit, and we work hard to ensure not only are fundraising targets reached but that Pride delivers value for money. Your Brighton Pride Festival ticket money pays for vital infrastructure and services across Preston Park to ensure a safe and enjoyable day for all, from entertainment and wellbeing to security and production. For example, Pride spent over £40,000 on power, £60,000 on sound and lighting, £33,477 on crew costs, £28,685 on toilets and £18,000 on waste management , £56,400 police, £33,000 on St John’s Ambulance and £202,144 on security and stewarding across our Pride events and parade, and that’s just a fraction of the overall costs of staging a world class Pride event. 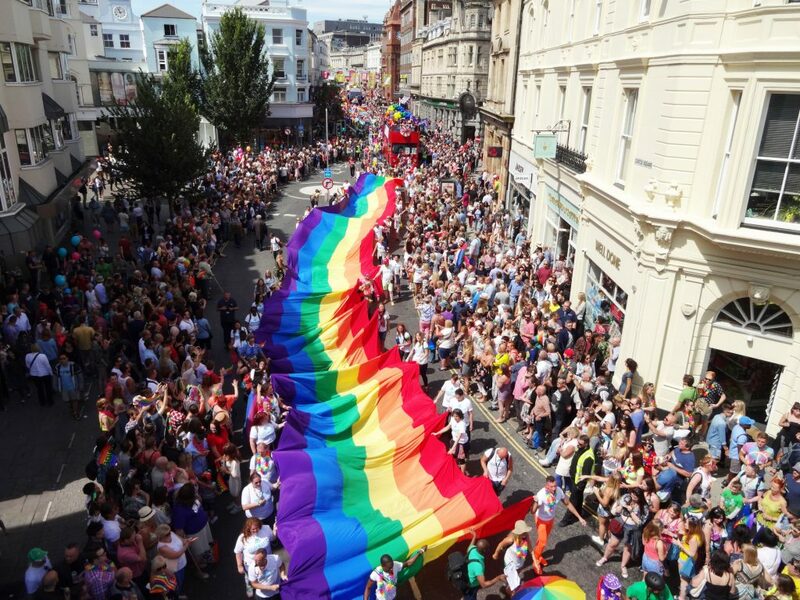 Brighton Pride is recognised as one of the very best in the UK, but in today’s economic climate it isn’t a cheap proposition to produce such a large scale event. Regular festival goers will recognise that most commercial festival tickets carry a much higher price. Pride has similar production costs to other commercial events but with anticipated increases in cleaning, security and policing costs over the next few years we face significant challenges. We aim to deliver an accessible community event that is award-winning, critically acclaimed and value for money, as well as fundraising and creating a sustainable future. Brighton Pride is a Pride with purpose, a fundraising purpose….